Back in 2010, I took my first leap into the half marathon world with the Maine Half Marathon. It was after that race I was determined that the next year I was coming back to the course and complete my first marathon. And I did. In the pouring rain. 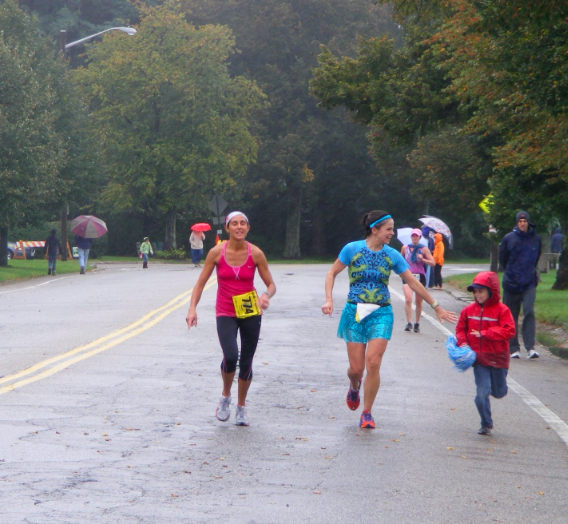 best feeling ever is coming into the finish line and seeing your family...even better, your son running with you! This year, I'm happy to announce I'm going back! 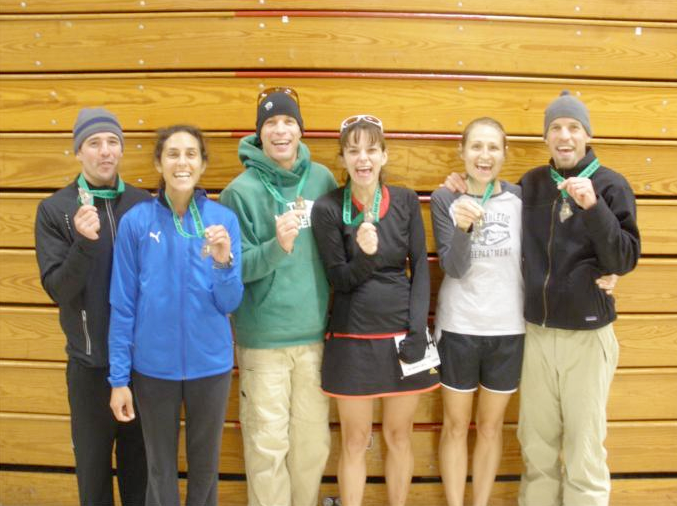 I wanted to do a fall half as a tune-up race prior to the Philadelphia Marathon (at the end of November), and the Maine Marathon - Half, is absolutely perfect timing. But I have something even bigger going on that weekend than simply showing up to the race and doing it. 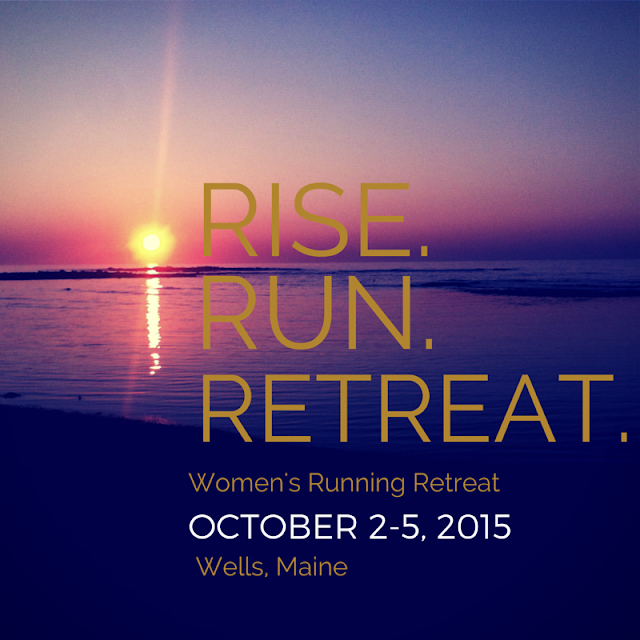 I'm going to attend the first ever, inaugural Rise.Run.Retreat. I'm excited to join this group of women runners and I'm happy to announce that there is room for one more lucky lady!!!! It's rather simple to enter. All you have to do is let me know why you want to attend Rise.Run.Retreat in 200 words or less in a comment below. Check out Allie, Christine, Laura, Sandra, Tina, Sarah, Jesica, and Angela's blogs for their giveaway posts. We will each choose one candidate from the entries on our blogs. From that pool - one overall winner will be selected. Follow Rise.Run.Retreat on Instagram and Twitter! The giveaway will run from today through 7/10/15. The winner will be announced on July 13th. 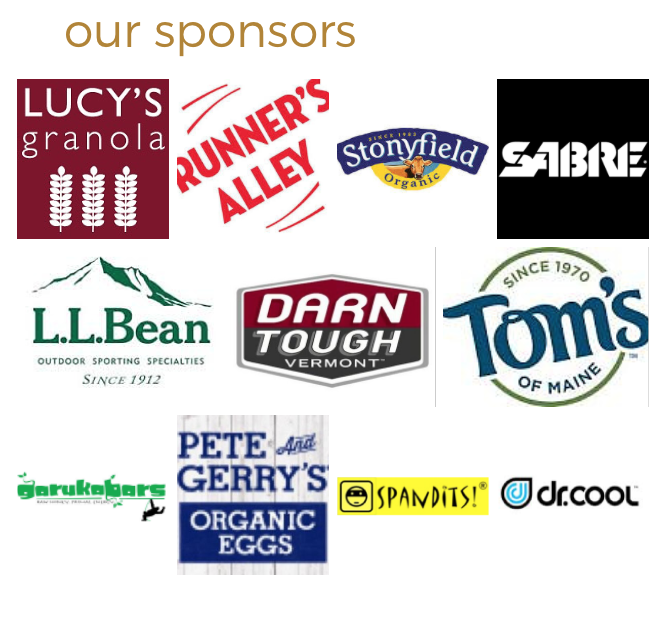 I'm super excited by the sponsors who are helping to make Rise.Run.Retreat possible! Disclaimer: This giveaway is void where prohibited. Must be 18 years or older to enter. Contest runs 7/1-7/10. Winners will be selected based on their response. Winners announced 7/13. Winner is responsible for all travel and meal costs.